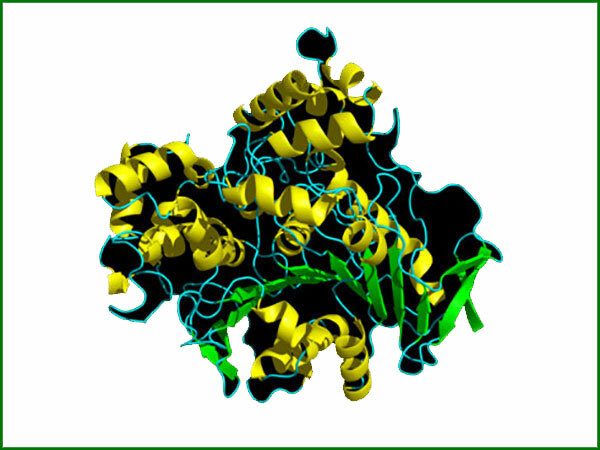 Enzymes are the vital substances composed of active proteins which naturally occur in all organisms. There are literally thousands of digestive and metabolic enzymes at work in the human body at any one given moment. They are critical to many life supporting processes, controlling and accelerating biochemical reactions which help to circulate nutrients, provide cellular energy, neutralize toxins, stimulate and direct nerve impulses, repair tissue, maintain immune response as well as regulate inflammation and hormone levels. 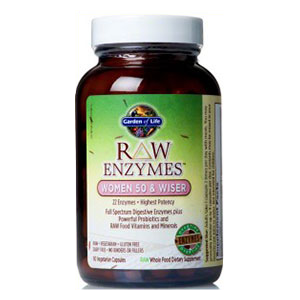 Enzymes also rely on certain "coenzymes" or vitamins and minerals to accomplish their myriad of activities. 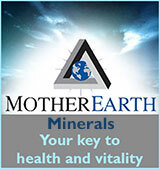 Many minerals, for example, work in combination with enzymes and enzymatic antioxidants, like superoxide dismutase, catalase and glutathione. "Enzymes are substances that make life possible. They are needed for every chemical reaction that takes place in the human body. 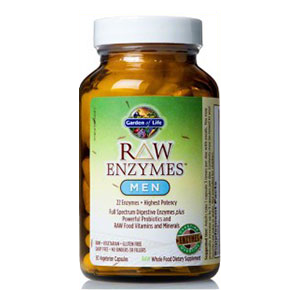 No mineral, vitamin, or hormone can do any work without enzymes. Our bodies, all of our organs, tissues, and cells, are run by metabolic enzymes. They are the manual workers that build our body from proteins, carbohydrates, and fats, just as construction workers build our homes. You may have all the raw materials with which to build, but without the workers [enzymes] you cannot even begin." 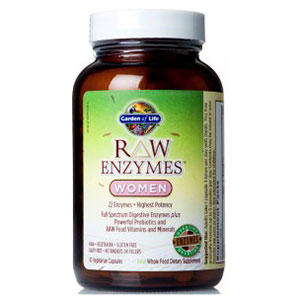 The three broad categories of enzymes include: metabolic enzymes, digestive enzymes and food enzymes. Metabolic and digestive enzymes naturally occur within the body and digestive tract, while food-based enzymes are present in all living foods that have not been heat treated or irradiated. Metabolic Enzymes - activate all our metabolic processes in the human organism. 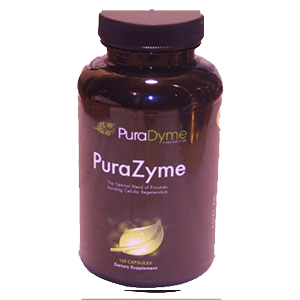 Digestive Enzymes - specific enzymes produced by the body for breaking down foods like proteins, fats and carbohydrates. Food-Based Enzymes - present in raw foods that have not been heated over 115–118° F (45-48°C). All of these three different enzymatic groups work together in different ways to support our health and vitality and the breakdown of our foods into energizing nutrients. The Theory of "Enzyme Potential"
According to Dr. Edward Howell, whom many consider to be the father of twentieth century food enzyme research, we are born with a limited capacity to generate enzymes. 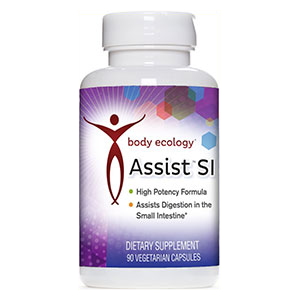 Whatever enzymes are not used up in digestion are then available to help with other important biological functions. Dr. Howell called this effect the "Law of Adaptive Secretion of Digestive Enzymes", which essentially proposes that the human organism will secrete no more enzymes than are needed for the digestion of a particular food. If a food contains quality enzyme content, then less digestive enzymes will be secreted by the body for the digestive process. His theory supports the idea that one's life expectancy largely depends on how efficiently we preserve our own "enzyme potential." This, he believed, could be directly controlled through dietary choices and consuming appropriate amounts of enzymes from the foods we eat, in effect reducing the need to use the body's own enzyme reserves. A deficiency in digestive enzymes can significantly decrease metabolic enzyme activity; a condition Howell believed was at the root of most chronic health issues and diseases. 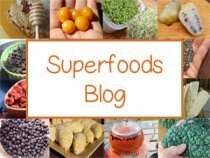 Here on this page we will primarily be discussing digestive enzymes, how to increase their natural production and ways to get them from dietary sources. 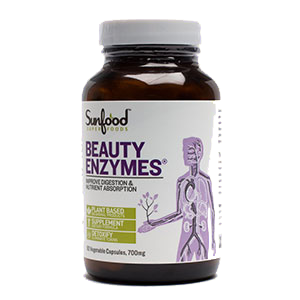 Digestive enzymes are enzymes that essentially breakdown food molecules into their smaller building blocks so they can be efficiently absorbed by the body. They are the constituents that transform our food into usable proteins, fats, carbohydrates, minerals, proteins, antioxidants and other food specific nutrients. It is estimated that there are over 50,000 active enzymes in the human body with only 2700-3000 of them specifically identified by science. Research shows that each organ has their own specific set of enzymes they require for proper functioning. Of this total, only about 24 of them are considered digestive enzymes. Different types of digestive enzymes are secreted throughout the body by the salivary glands, by cellular tissue lining the stomach, by pancreatic exocrine cells or by the secretory glands in the small intestine. The body generates particular enzymes depending on the food source. 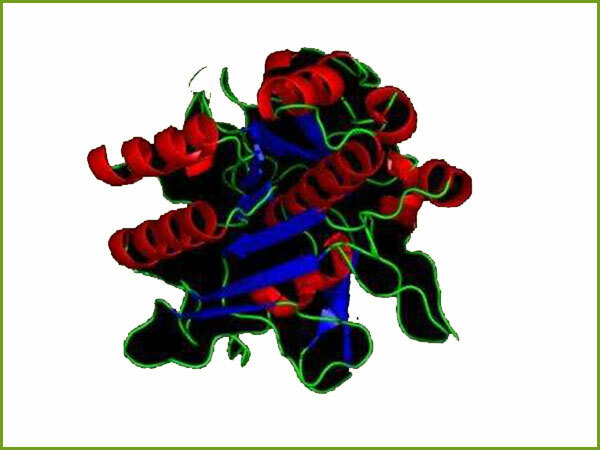 Protease - Digests proteins into amino acids. Lipase - Digests fats or lipids. 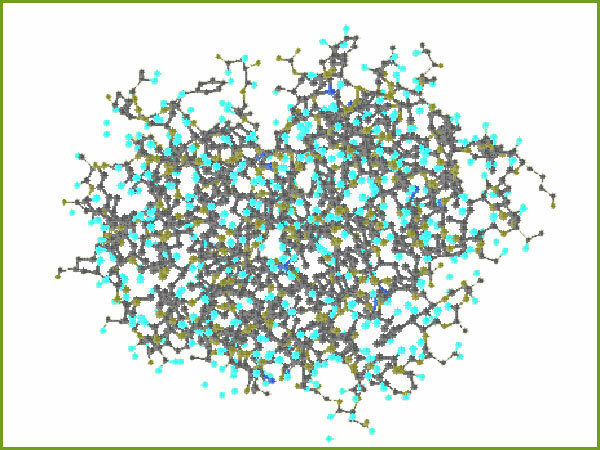 Cellulase - Digests cellulose fiber and related polysaccharides. Lactase - Digests the lactose in dairy products. Sucrase - Digests some types of sugars. Maltase - Digests complex sugars found in grains. Phytase - Digests phytic acid found in grains, nuts and seeds. From the small intestine nutrients pass through tiny villi in the intestinal wall into the bloodstream where they are distributed throughout the body. 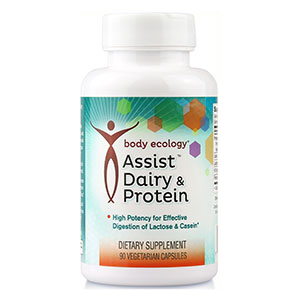 Food-based enzymes are obtained from dietary sources. They are found in all raw foods, sprouts, raw juices, lacto-fermented foods and raw animal-based products. These are "living foods and drinks", known to contain the exact proportions of the enzymes needed to complete the digestive process. 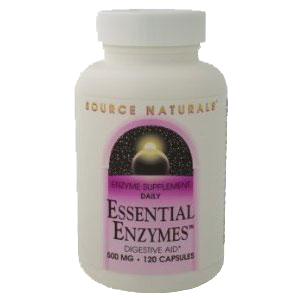 In other words, they do not require the release of digestive enzyme secretions from the pancreas or gastrointestinal tract. As discussed, foods rich in enzyme content are believed to help to preserve our own metabolic and digestive enzymes, which become depleted as we age or when the diet is compromised by an over-abundance of processed, fatty-rich, cooked and refined foods. 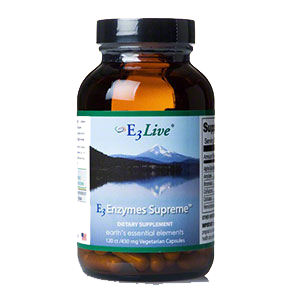 Enzymes have also been isolated from foods and are available in supplement form. In a study reported in "Alternative Medicine Review", it was identified that "Safety and efficacy of enzymes derived from microbial species in the treatment of conditions such as malabsorption and lactose intolerance is promising. Plant-based enzymes, such as bromelain from pineapple, serve as effective digestive aids in the breakdown of proteins." Many health experts agree that one of the secrets to living a healthy long life is based on how we utilize and replenish our own enzyme resources. Consuming a diet composed of enzyme-less foods that have been overly heat processed, microwaved, irradiated and artificially preserved can severely deplete one's digestive enzyme potential. Commonplace symptoms like constipation, flatulence, heartburn, chronic fatigue and acid reflux are typical signs of malabsorption issues related to poor digestion. Chronic malabsorption can lead to a wide range of illnesses because the body doesn't have the basic enzyme essentials for carrying out important physiological processes. 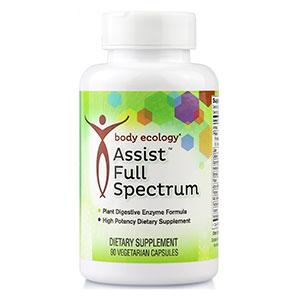 In short, the lack of sufficient digestive enzymes influences metabolic biochemical activities that are so critical to sustaining and maintaining health over the course of our lifetime. In addition, as we age the body naturally produces less enzymes as well as hydrochloric acid, an important factor in the activation of digestive enzymes in the stomach. This places more of a strain on digestive capacities, especially if we are not getting enough food enzymes from our daily diet. Chewing Your Food - Digestion begins in the mouth with the mastication of food. Thoroughly chewing our food can add greatly to improving assimilation and the release of food enzymes present as well as assist in the absorption process. When foods are completely chewed, we naturally require less of own enzyme reserves. Eating Appropriate Amounts of Food - It is considerably important not to overeat when consuming meals. 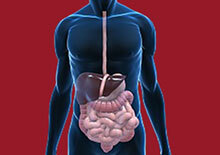 Too much food all at once overburdens digestion and vital organs like the liver and pancreas. The meals we consume are best eaten in portioned amounts that leave about 20% empty space in the stomach, allowing ample room to sufficiently digest our foods. Limit Antibiotic Use - Long-term antibiotic use depletes naturally occurring enzymes as well as gut flora in the gastrointestinal tract. If you do need to take prescribed antibiotics for some reason, we recommended supplementation with a digestive enzyme supplement or significantly increasing the quantity of enzyme-rich foods in the diet. Eat a Percentage of Enzyme-Rich Foods - A diet of boiled, baked, fried, microwaved, preserved, packaged and processed foods can over time place a demand on the body and tax the pancreas, gall bladder and liver, the primarily organs that support digestive enzyme production. It is a good idea to eat a percentage of enzyme-rich foods on a regular basis alongside cooked meals or processed foods. Some of the best enzyme-abundant foods to eat are simple, fresh, raw organic fruits and vegetables that have not been heat treated over 115–118° F (45-48°C). 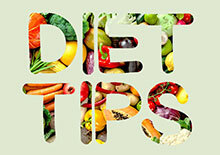 We highly recommend including a large portion of them in the daily diet to increase intake of food-base enzymes. Today, many people adhere to a "high raw" diet for these reasons, consuming between 50-70% raw foods in addition to other cooked whole foods. 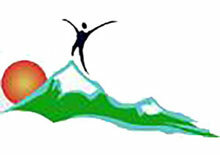 The raw food category may also include nuts, seeds, seaweeds, fats and sometimes raw animal products. Sprouts and microgreens, also in the class of raw vegetables are some of the most enzymatically alive foods that you can eat. The best varieties are homegrown on trays or in sprouting jars as they can be freshly harvested and immediately consumed for highest enzyme content. Enzymes are naturally produced when foods and drinks are lacto-fermented as cultured vegetables, miso, seed cheese, kombucha, tempeh, kefir or rejuvelac. These are great foods to consume with or between meals to help provide greater enzymatic breakdown and digestibility. Condiments like sauerkraut and kimchi are some of our top recommended choices to add to the diet on a regular basis. Freshly pressed vegetable and low-sugar fruit juice concentrates are a enzymatically alive liquid and can be extremely beneficial for those with compromised digestion or malabsorption issues. Green juices, made with leafy green vegetables or wild greens, are also full of chlorophyll and many minerals helpful for metabolic enzyme production. Sprouted grain juices like wheatgrass are also extremely concentrated in food-based enzymes. 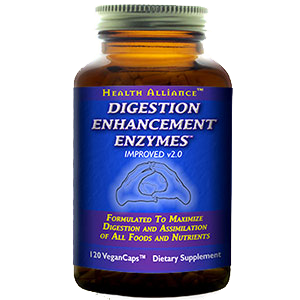 Digestive enzymes are lab extracted encapsulated powders that offer a diverse array of enzymes like protease, amylase, lipase and others like bromelain, maltase papain and cellulase. These supplements can be very beneficial when consuming cooked or fatty-rich foods. 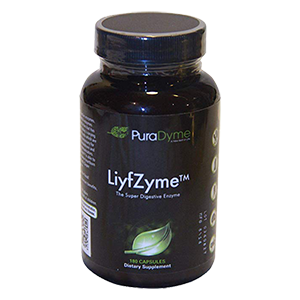 They are also helpful enzyme concentrates for those experiencing digestive disorders and malnutrition issues. 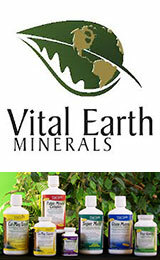 We prefer digestive enzymes made from plant-derived sources and those known to be more effective for a wider pH range. 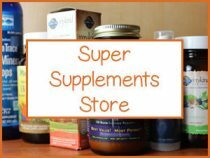 Some of our favorite brands are Healthforce Nutritionals Digestive Enhancement Enzymes, PuraZyme by PuraDyme, Garden of Life RAW Enzymes, E3Enzymes Supreme and Body Ecology Assist. Many raw top superfoods also contain quantities of food enzymes. Bee pollen is one of the most potent enzyme-rich superfoods available. Consult your physician before taking digestive enzymes supplements if are taking prescribed medications, have a serious medical condition, diabetes or gastrointestinal-related diseases.